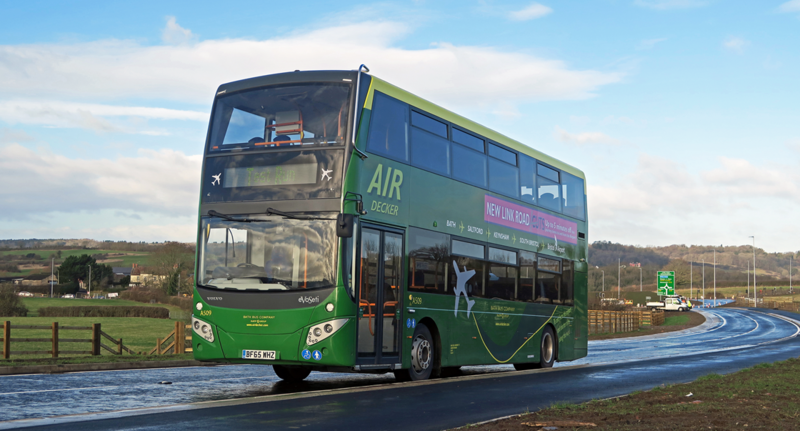 The A4 Air Decker service will be running a reduced service on Boxing Day and New Year’s Day. This entry was posted in Uncategorized on December 3, 2018 by Connor Flavell. We are hiring! If you feel you’d be a good fit for our team give the job advert a read – we look forward to hearing from you. This entry was posted in Uncategorized on November 2, 2018 by Connor Flavell. In light of recent events regarding certain individuals loitering in Hengrove/Hartcliffe, moving forward A4 services will be diverting completely away from this area throughout the evening of October 31st. This is to ensure the safety of our bus drivers, passengers and vehicles, which is paramount to Bath Bus Company. The centre of Bath will be closed from 17:30 on Saturday, November 3rd which will cause disruption to the A4 Air Decker service. All departures from 17:30 onwards towards Bristol Airport will be required to loop around Bath Bus Station and pull into and use the stop closest to the station information point. This will continue until 21:00 departure, when roads will be reopened and normal service can resume.